First, test your mobile speed. And then use these tips to improve your performance, and keep more users on your site longer. One of the biggest problems with website speed is image size. Images can actually account for most of the downloaded data on a page and by formatting and saving images the right way, you can seriously cut down on the number of bytes required to serve this information. The easiest way to optimize images is to work with them before upload. Crop images to the necessary size and save for the web before adding them to your content management system. Then compress images to get that file size as tiny as possible. 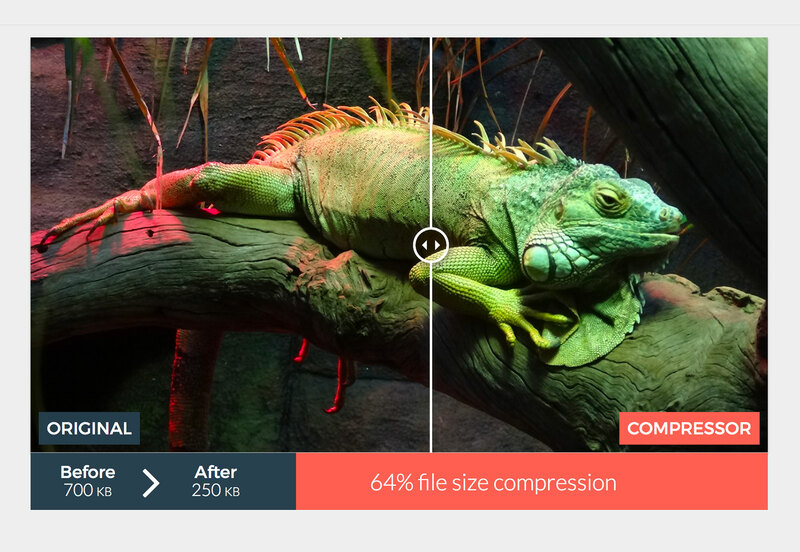 We have a great summary of the best image compression tools here. They can help you optimize your images before you upload. The cheapest hosting plan is not right for every website. Slow hosting is an oft-hidden problem and is common with websites that have grown steadily over time, but not upped their hosting plans. To ensure that your hosting plan is built for speed, opt for a dedicated server option. If you need something a little more budget-friendly, the next best option is VPS hosting, where you have shared hosting with dedicated server resources. Then, think about load killers such as video content. Host those files using external tools when possible. Services like YouTube are perfect for this. (And it might be something you are doing already.) Essentially, you link to these files in their native locations rather than adding them to your site files. Optimize and minify: Smaller files load faster. Don’t forget this applies to code as well. Logically, it just makes sense to load content from top to bottom, right? There are plenty of WordPress plugins that can help you do this that are simple and pretty lightweight. Try something like Lazy Load or WP Rocket. Enabling caching is one of the most-recommended options for boosting page speed. Users will thank you. Do you know how many redirects are on your website? While redirects can be useful for a number of reasons, they will slow your site down. The best advice when it comes to redirects is to eliminate unnecessary ones. The biggest speed eater is a 301 redirect, which gets users from an outdated page to a new version. Think about your content and if this action is still necessary. A redirect audit might be in order. 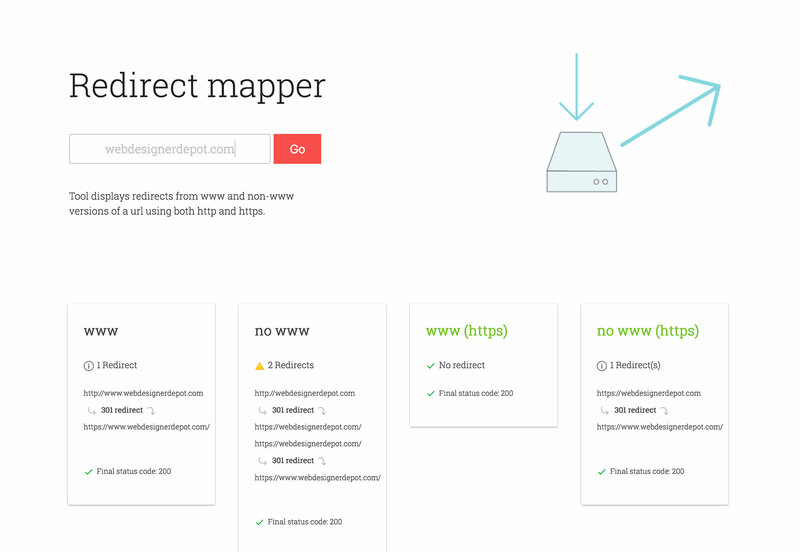 Varvy’s Redirect Mapper can help you figure out where to start. 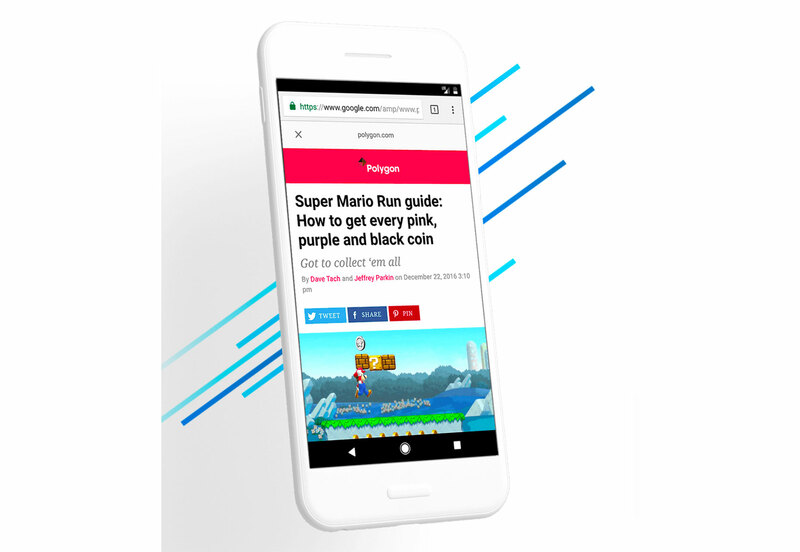 Accelerated Mobile Pages is an open-source Google imitative that is designed to create pages the load quickly on mobile devices. The big bonus is that AMP pages load pretty much instantly. The downside is that it’s a little more work on the back end. There’s plenty of information about the AMP Project available. Here’s the fix. Just put it in the page header. If you have a website with plenty of interactive content and dynamic features a progressive web app might be the solution. PWAs are websites that work like apps (but without the download). What’s nice about PWAs is that they are searchable like websites, there’s no install or updating required. They also tend to work offline and allow for push notifications and they are super fast because of the method of caching used. The tricky part is that this is a developer-only option and not for a beginning website builder. But it is definitely worth looking into if your website requires content that’s always changing and isn’t as fast as it should be. Not convinced? 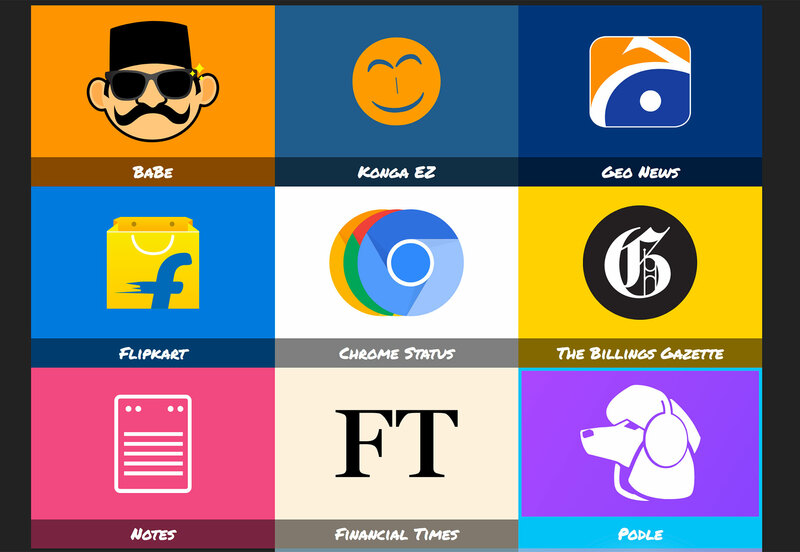 Play around with some interesting Progressive Web Apps. Plugins have a lot of value in creating website functionality. But because they are so easy to find and install, many websites have a ton of unused plugins running in the background. That’s adding weight and code to the design. That’s more stuff the user has to download before they see the design. And it is slowing your website down. When it comes to plugins, only keep what you need and are actually using. Deactivate and delete everything else. Then make sure you are keeping plugins updated. Outdated, unsupported or misconfigured plugins are speed killers. Think about plugins that do the same thing – read descriptions and documentation with updates – and get rid of redundancies here. Finally, get rid of plugins for things that you can do manually (font installations, header tag insertion, analytics etc. ).